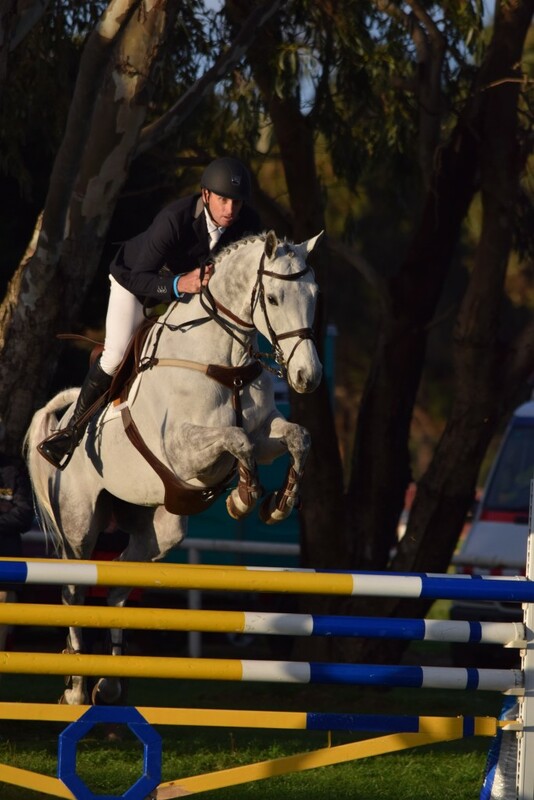 May and early June have been action packed for TE, with the lead up to Melbourne 3DE, Stuart took 4 horses to QUIRINDI, with all the horses placing in the top 7 in their classes. War Hawk 3rd **, Queen Mary 7th ** Thai 2nd * – A great result for Carlchen winning the **. Great lead up for MELBOURNE ( we thhought!) 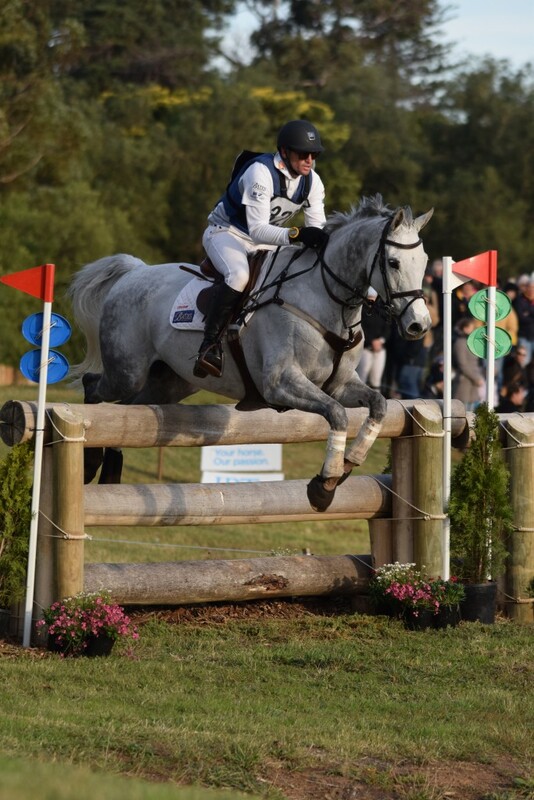 Which it was for War Hawk- but the 2 germans it was not the case- both retiring in the 2 star 🙁 It was not to be their event at Melbourne, with Q getting held for 45 mins on the Cross Country after a very shocking fall of Alex Townsend, which Stuart followed. It was terribly cold and windy and Q just never got going again, so retired soon after the hold. Not that we see Stuart take risky lines often, but a slightly tight line to the bounce on top of the hill saw Carlchen pop out to the left- Stuart tipped his hat to walk home. The star at Melbourne certainly was Corinna and Darren Huskinson’s War Hawk. 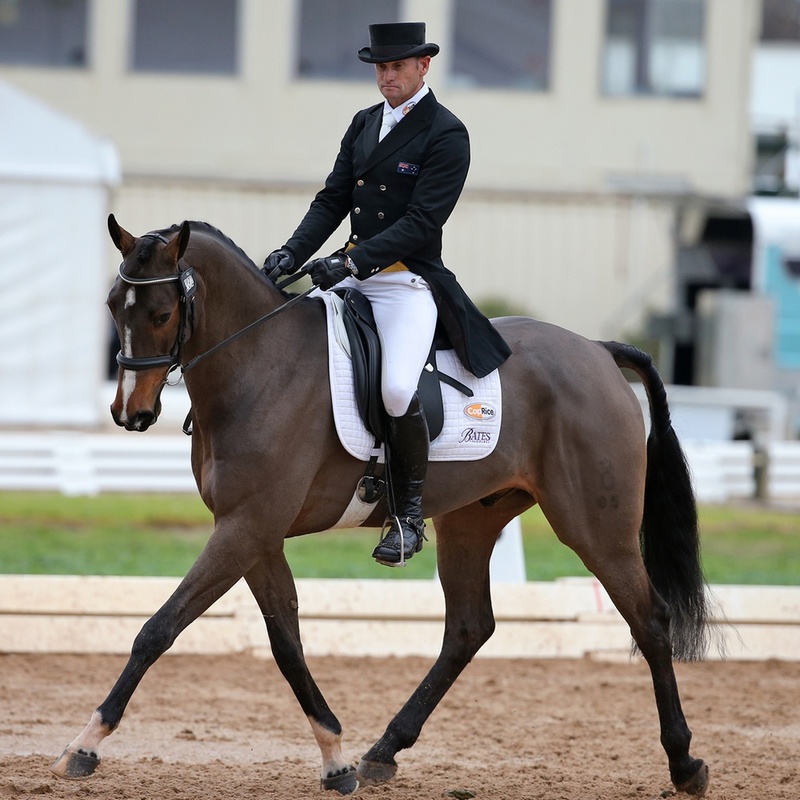 Looking very solid at his first 3de – 3 star. A dressage score that had him in the top 6- then clear and fabulous Cross Country- just tipping the last fence in the show jumping to leave him a credible 3rd! Very excited about him and his performance. Q and Carl our future stars !! 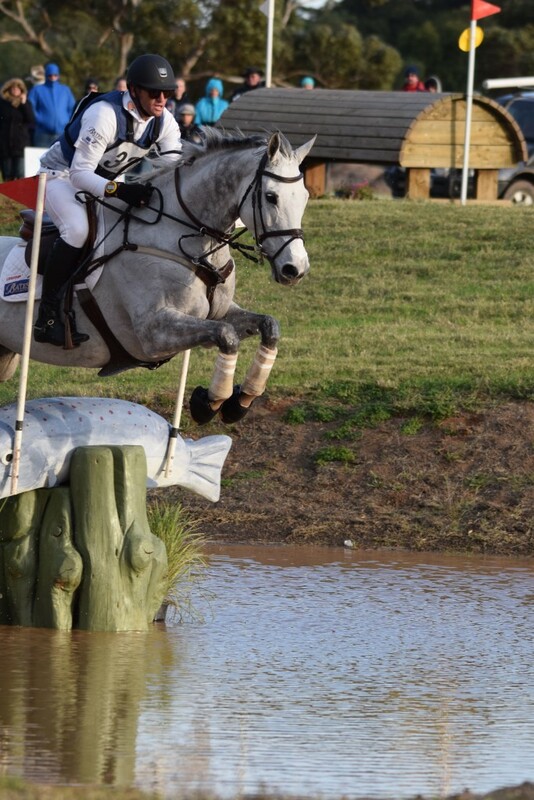 Eventing certainly keeps us grounded and can be a great leveler. We are fortunate that we have 2 beautiful young german horses that are only 6 years old, we hope have a very bright future for us. 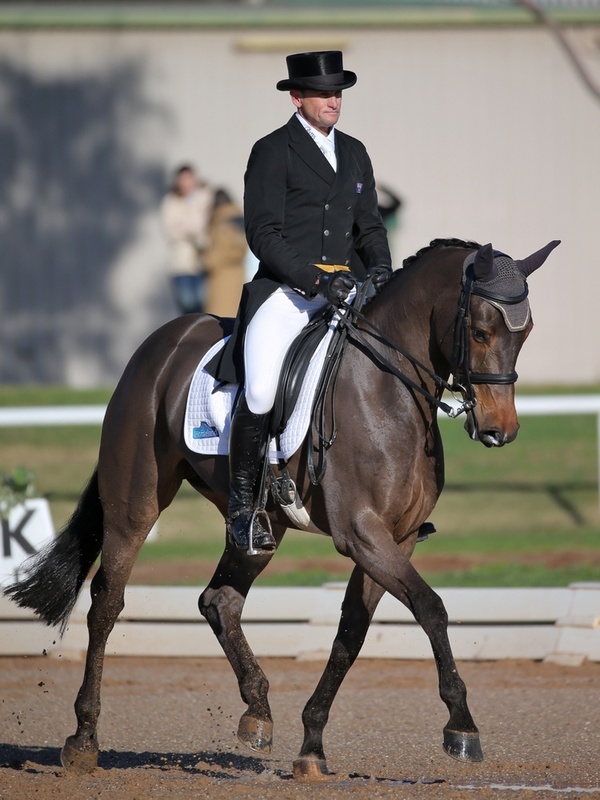 With 2 exceptional dressage tests from them, which were easily offered by both horses, makes us excited. Both super careful jumpers the next few years with these 2 are going to be lots of fun and we hope that you follow them too in their journey to the world stage. 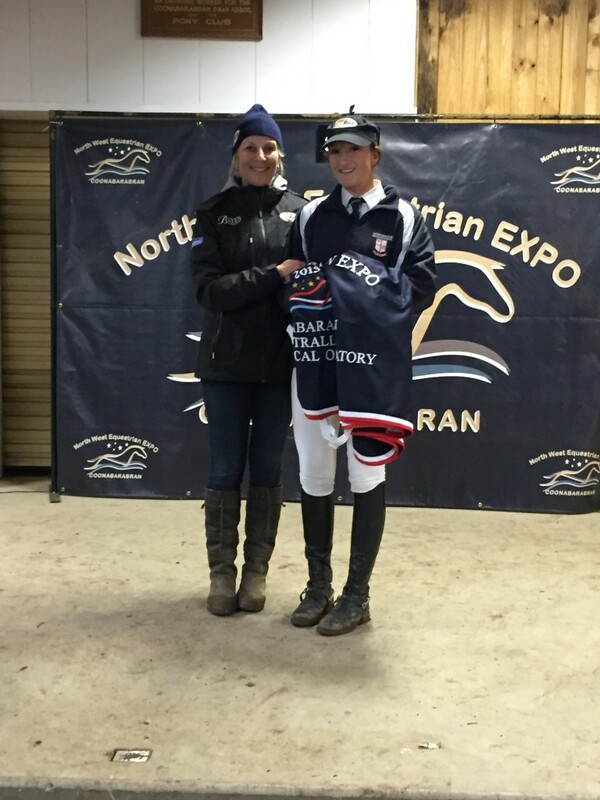 Gemma wins her first rug at Coona ! Coonabarabran Expo Interschools is a unique event featuring disciplines for every rider. After 8 years it now comes to an end for us, which is very sad as we meet up with so many wonderful people every year- rain, hail, frost or shine the elements often try us all- With over 670 rides it is run tight and smoothly. 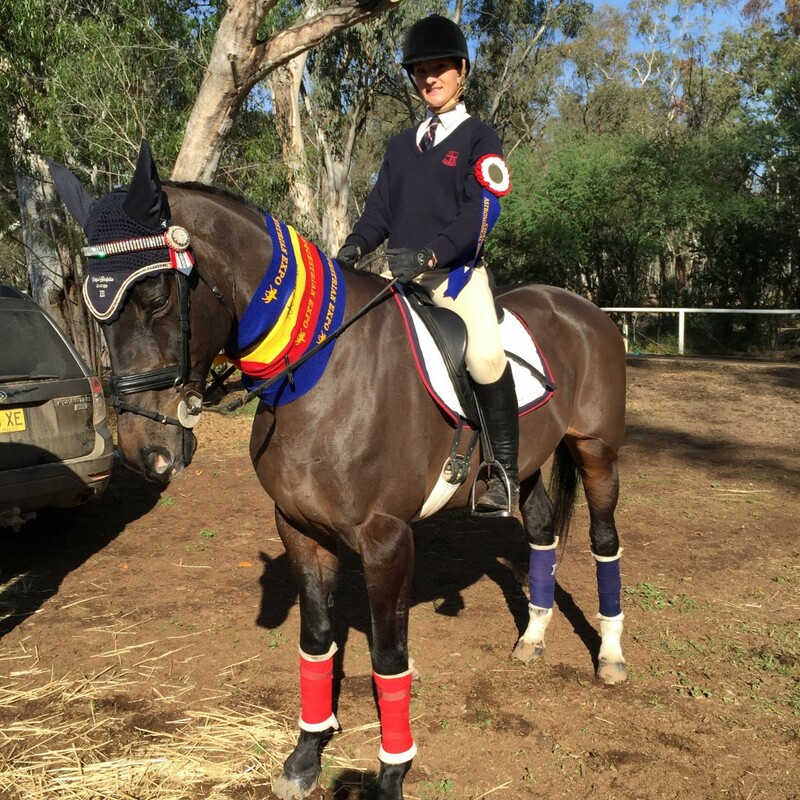 After 6 years competing Gemma finally won the ‘Astronomical Showjumping’ With 3 rounds- ( 2 x 1st and a 2nd) she won Champion. A happy end for one who has been trying for 6 years! Thanks to the wonderful ‘Panamera’ who also gave Gemma a 4th in her rider class! CopRice sponsoring some classes, Karen making the presentations. We would like to thank all our sponsors that have supported us for almost 2 decades ! 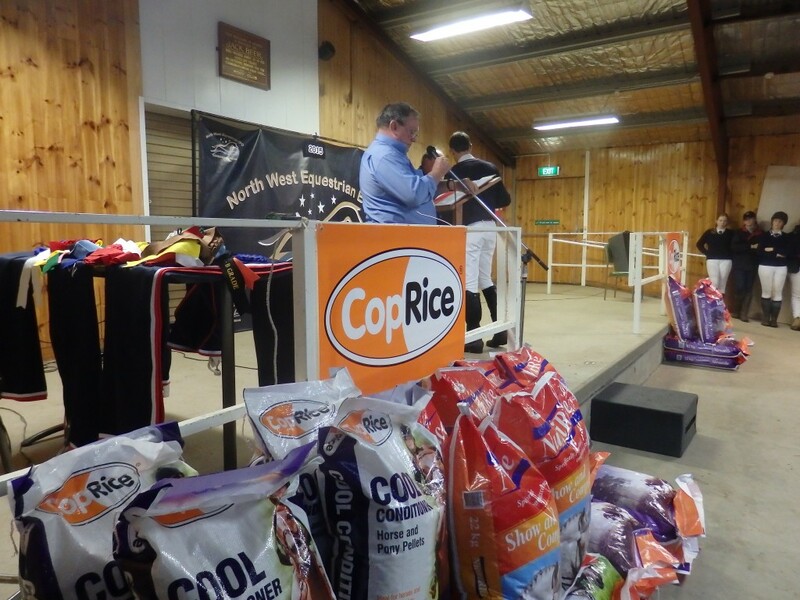 CopRice feeds, Bates saddles, Horseland, Ceva/ NatureVet. We would also like to mention our newest sponsors Ecomist and Proteq equine bedding. We highly recommend all companies for a healthy and happy horse. Gemma and Jaymee have recently been fitted out with apparel from Horseland, includes, Spooks, Pikiur and Equiline. With fabulous owners, John and Jane Pittard, Kathy Ward and Pete O’Connell, Tim Game and Corinna and Darren Huskinson. A BIG THANKS.